As I’m becoming more comfortable behind the camera, I’ve been thinking a lot about creative purpose. Like, what story am I telling with an image? Ultimately, like most creations, they’re meant to make you feel something. I’ve always been inspired by colors, and neutrals just really feel aligned with who I am. With my recent love of design though, I’ve been moved by textures. I think it’s a design element that is easily and often overlooked- but is a crucial piece of any space, especially a home. 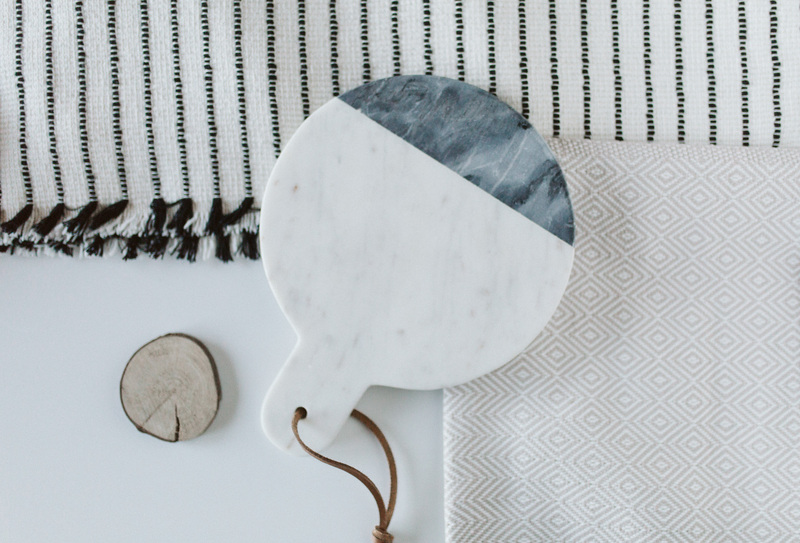 As we navigate the waters of home buying and eventually making it our own through design, I want to remember these pictures of small details that make us feel “home”. So with these images, both bright and earth toned, comes a sense of calm, quiet richness that really anchors us.